Living a healthy lifestyle is something everybody should pursuit for their whole lives, some decided to eat green eat clean, some decided to do exercises to keep their body fit, some people like me, decided to drink juices to help maintain the balance of vitamins and nutrients inside my body, boost body's immune system for a energetic healthy life. 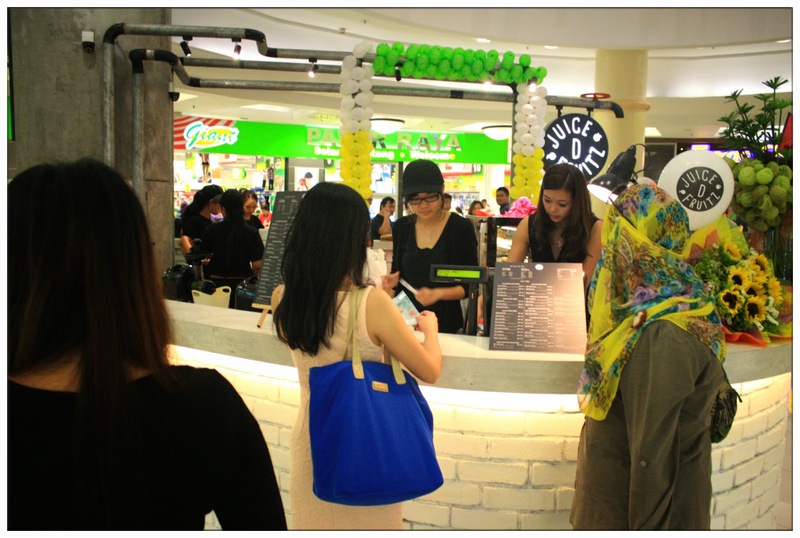 So many juices outlets availabe in the market, which is your favourite? For me, it will definitely be Juice D' Fruitz! 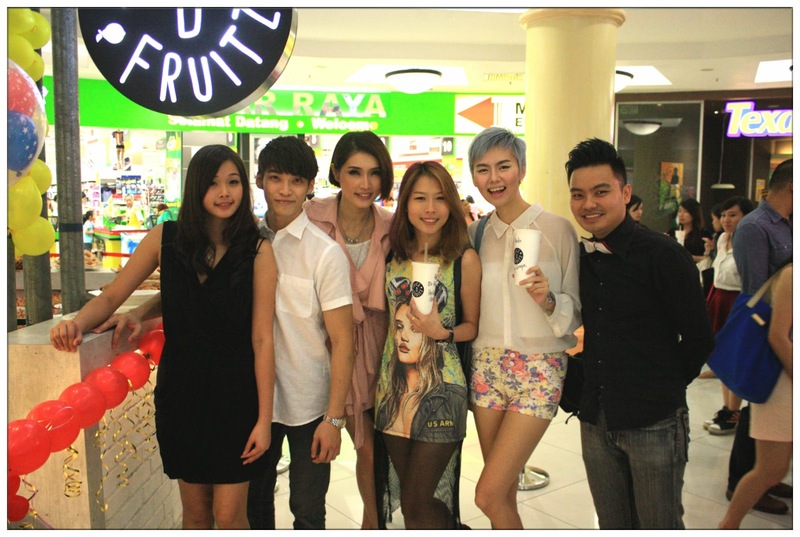 I'm so honoured to be invited to Juice D' Fruitz 3rd outlet, which also their first premium outlet's grand opening at The Mines Shopping Centre last week which definitely opened up my eyes and widen my knowledge about fruit juices that I know all along. 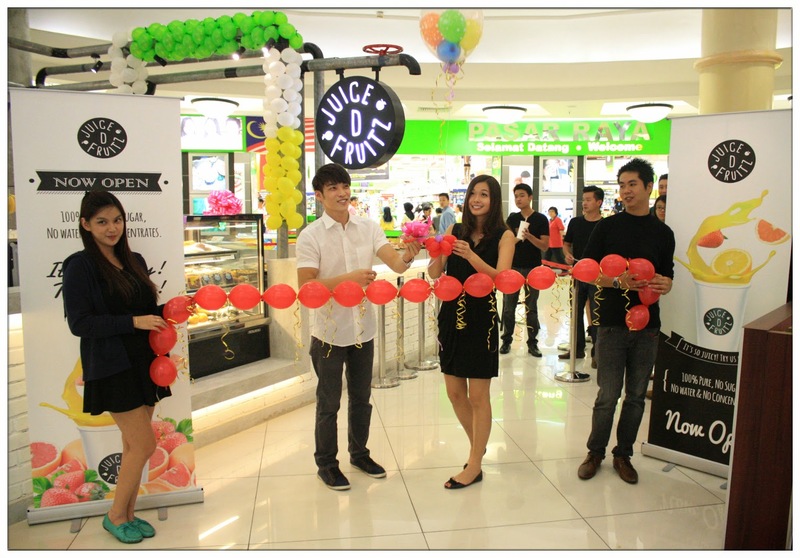 First and foremost, congratulations on your grand opening Juice D' Fruitz! 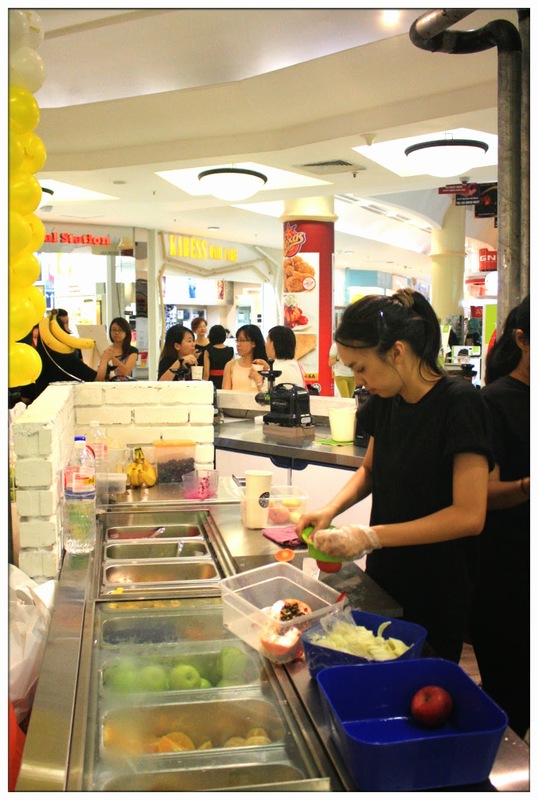 The first juice bar in Malaysia that uses the cold-pressing technique to get your juices out from the choices of your selection of fruits and veggies, the benefit of cold-press juices are more than you can imagine. Zack Hong, the owner of Juice D' Fruitz has spent 2 years doing researches on fruit juices and decided to import this cold-press juice technique to benefit the people of Malaysia because he sees the benefit of cold-press juice which preserves all the living enzymes, vitamins and minerals from fruits and veggies which makes it's not just a cup of juices, but contains all the goodness that your body needs. fresh fruits and veggies available everyday. 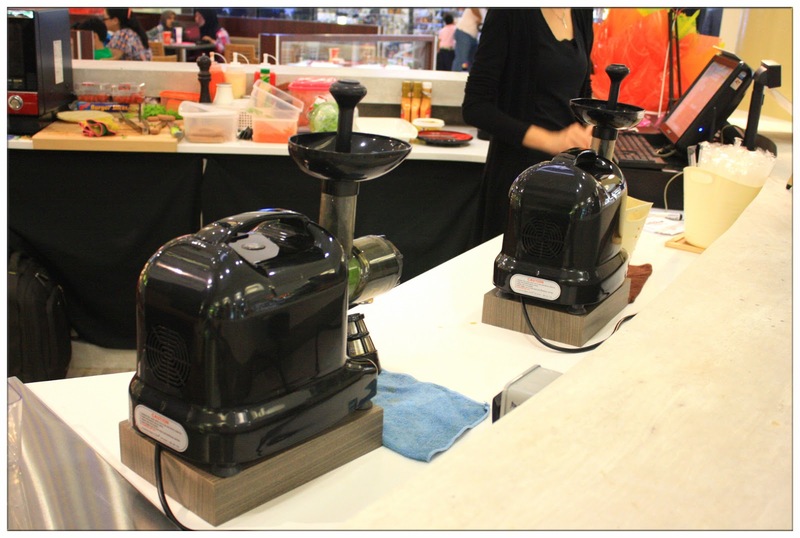 Cold-press juice technique doesn't imply chopping blades which generates heat while chopping and blending the fruits and veggies as the heat of the blades motion will destroy all the living enzymes, vitamins and minerals of fruits and veggies, instead cold press juice machine uses slow speed masticating process. The slow and non-heat process protects all benefits of the fruits and veggies while being juiced, then delivers them directly into your body digestion system by drinking them. So fresh, so raw, I like it! 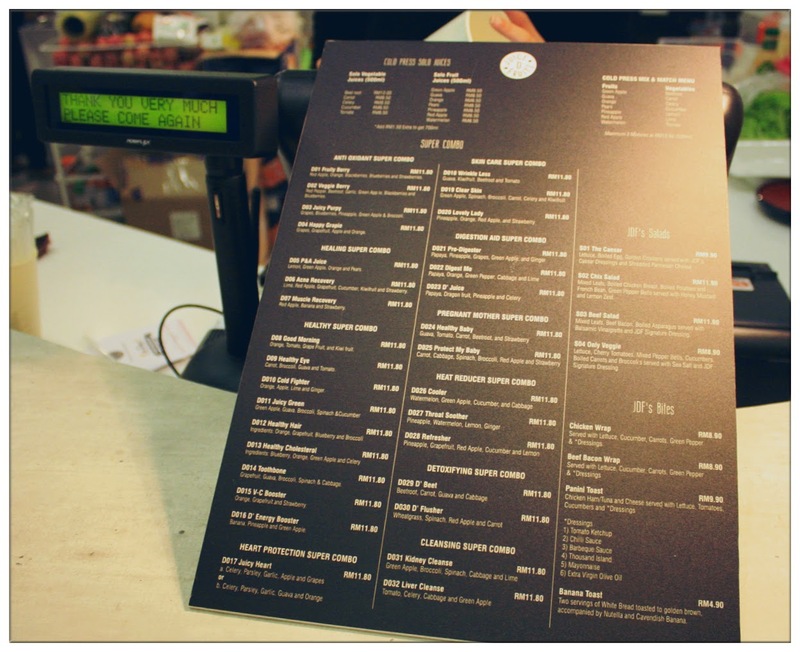 The menu, so many choices! Targeting sub-urban areas, the young owner says he wish that the low pricing of Juice D' Fruitz can bring more benefits to the people who aren't staying at the city centre but too able to enjoy the yummilicious and healthy fruit juice at an affordable price. You saw the menu above right? Abundance of selections but all under one price - RM11.80! My cup of happiness - Happy Grapie! 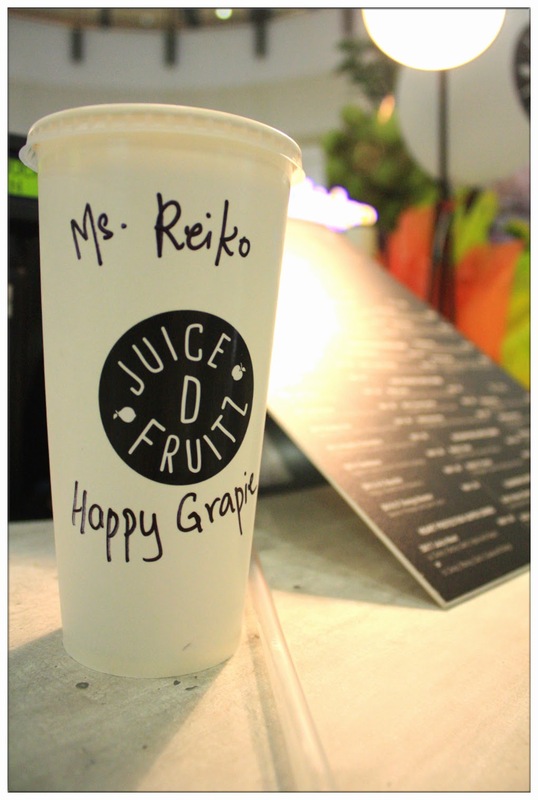 Happy Grapie contains sweet and juicy black grapes and berries which made the cup of juice sweet and makes me happy! Happy Grapie, what a good name! Oh ya, do you know that juices from Juice D' Fruitz doesn't contain any sugar, not diluted by water and no concentrates added in your cup of juice too? 100% pure and natural, there's no doubt about this after I had their cup of Happy Grapie! Thank you for the invitation to your 1st premium outlet grand opening! 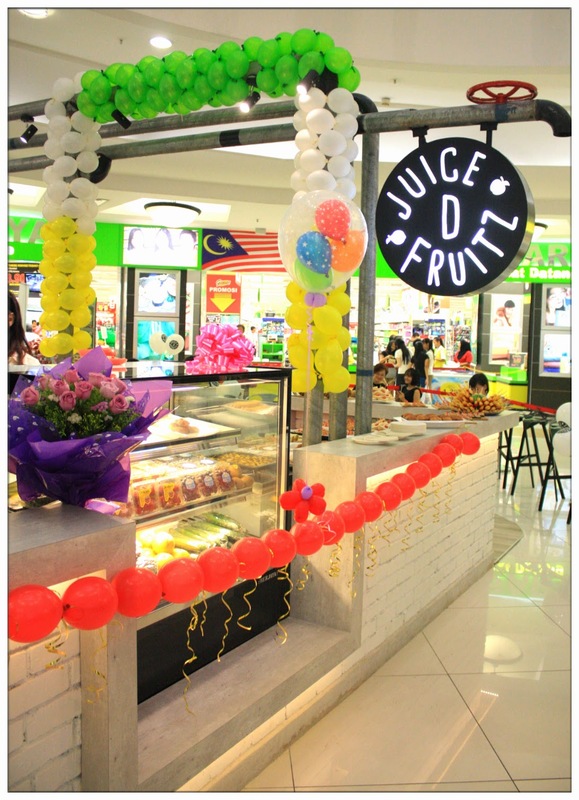 Juice D' Fruitz are available at Level 1, The Mines Shopping Centre, just right outside of Giant Shopping Centre, USJ One City and also Setiawalk, Puchong! 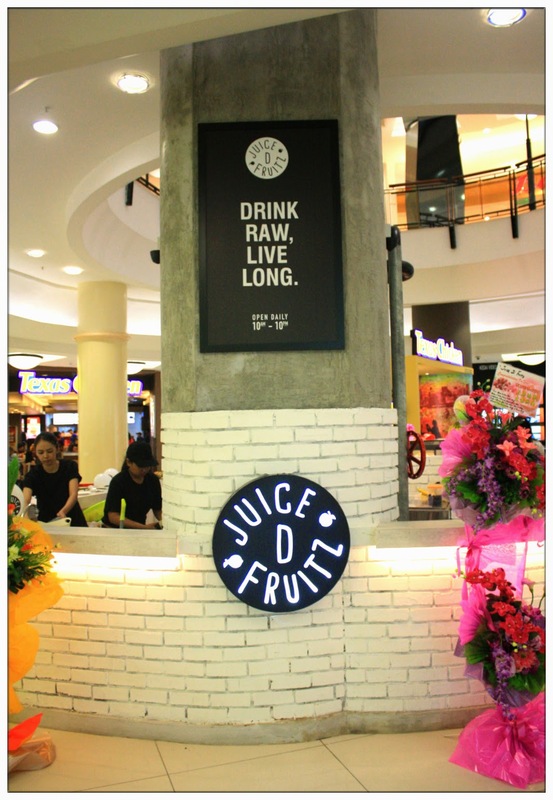 Drop by today and try their signature cold-press juices, you'll be mesmerized by the awesome great taste fruits and veggies juices Juice D' Fruitz have to offer!